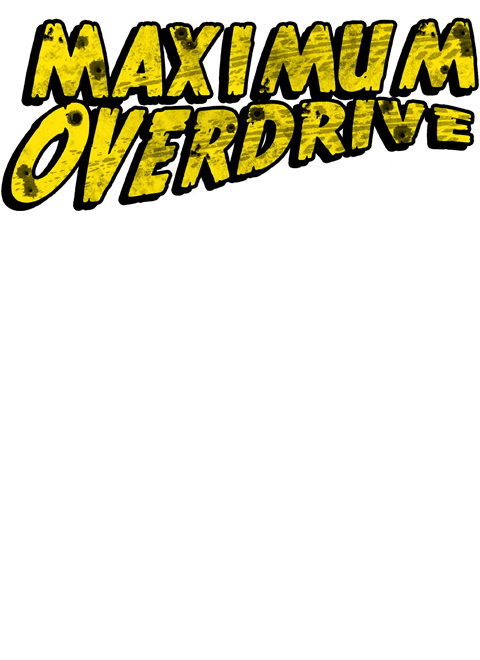 What is double cash and how does it compare to the money at the top of my maximum overdrive screen? Thank you. The double cash is a way for you to earn 2X cash. Every time you earn money in a match, you get 2X that amount. Its just a way for you to earn money faster. This is unfortunate, this whole time i thought this was coming to pc...no point in tracking a game i won't be able to play.